To put this timing into perspective, just a few days earlier during that same October, the tech industry lost one of its founding fathers, Apple’s Steve Jobs. Personally, the launch of the Galaxy Nexus, an incredibly hyped device, helped take our minds off of the loss. In the below video, we can watch the exact moment which then-Googler Andy Rubin and Samsung unveiled the Galaxy Nexus. Followed by a very awkward moment of silence while the media takes their photos, both companies dive head first into what the device offers. Given that we are an Android blog, who specializes in this sort of thing, we had all of the details available ahead of launch, though. 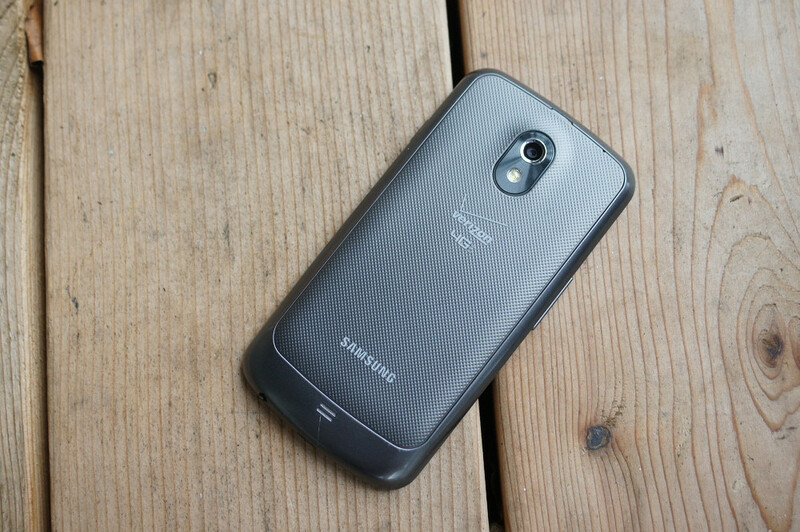 Shoutout to the Galaxy Nexus, you were an awesome phone, even with your battery life issues.